Applications: High density DC/DC converters. POL converters. High current VRM/VRD for notebooks, Servers, and desktop CPUs. High speed chargers. 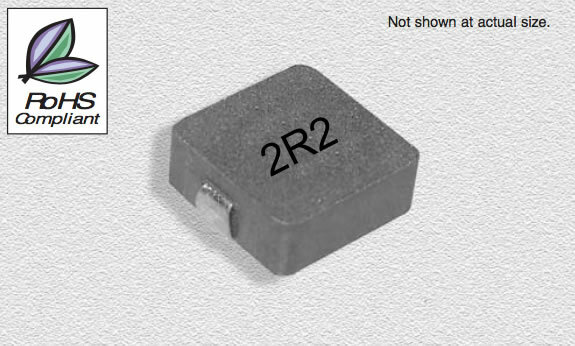 Marking: Parts are marked with inductance code Miscellaneous: RoHS Compliant.